Sorry...... I accidentally deleted a complete thread. Not exactly sure why it deleted..But it did. It was about the value/worth of the MXT detector. There has been some problems for the last couple of days with the Forum..
To make it clear..There was nothing wrong with the thread. In fact there was only one word I tried to remove..That is where it all went wrong. Yes,very strange that.I feel a little sorry for the chap that started the thread,particularly as he was finding out that his trusty mxt would keep up with all the new,expensive high tech offerings that the main players are trying to push. Only joking,of course the latest really expensive machines are far better....thats why they are so much more expensive. Oh well,one good thing has come of it,all the sponsers can sleep easy in the knowledge that people won't see a thread that may give pause for thought on how good these latest machines actually are. Edited 1 time(s). Last edit at 05/30/2018 01:29PM by Nauti Neil. Yep..your post made me laugh .. LOL Trust me I wasn't laughing when I deleted the whole thing..
One question Elton---What was the word you were trying to remove? I was the person that started the thread. Thanks to everyone that offered their opinions. It happens on my pad all the time......im writing a post and the whole thing disappears.........really frustrating at times,especially if its a long post. We'll let you get by with this one this time before we ban you ole pal! Was the word #&*~*^@% ? Or did you transpose the first 2 letters; and you typed this, "& #*~*^@%" that is Guvner's secret code to "auto delete thread." 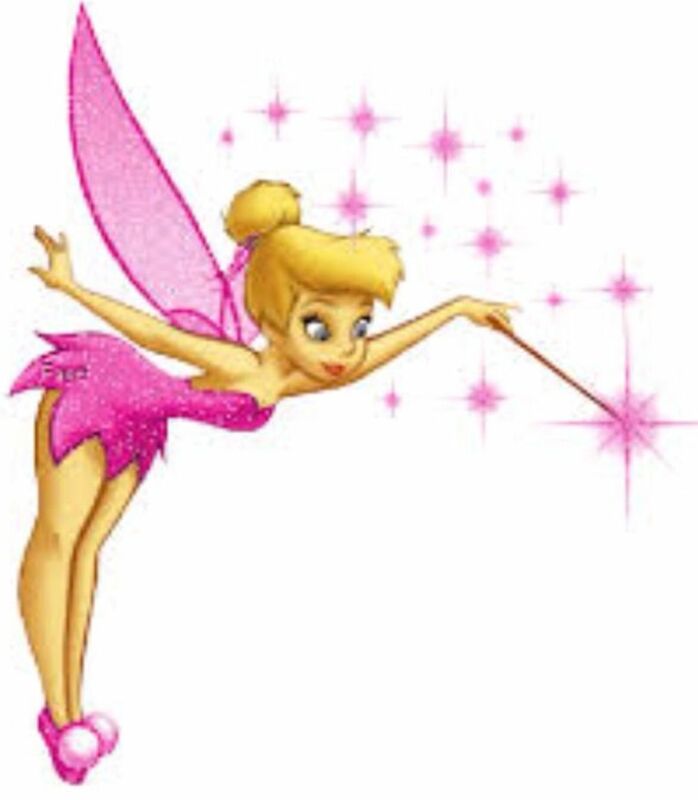 I thought the gnomes,fairies, pixies, and dryads that made them ran put of magic dust (and pizza?) and were on strike---so people were doing it again. Edited 1 time(s). Last edit at 05/31/2018 07:16PM by vlad. Re: Was the word #&*~*^@% ?